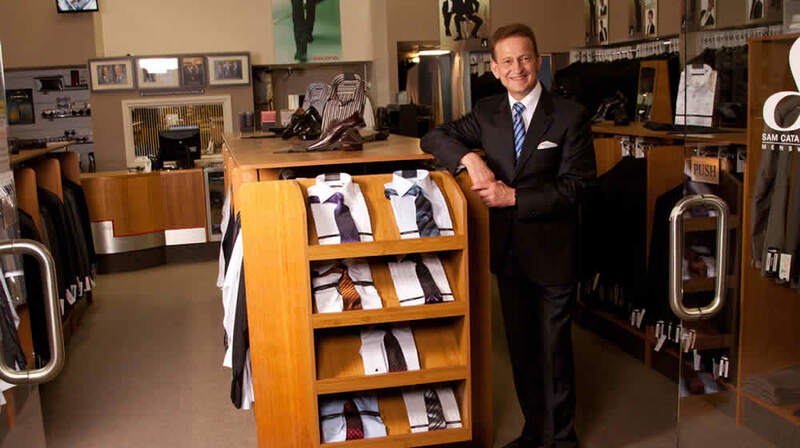 Sam Catanzariti has been servicing Canberra since 1956 and today owner Jovan, whom has worked in the industry since 1978, continues the tradition of exceptional service and value. 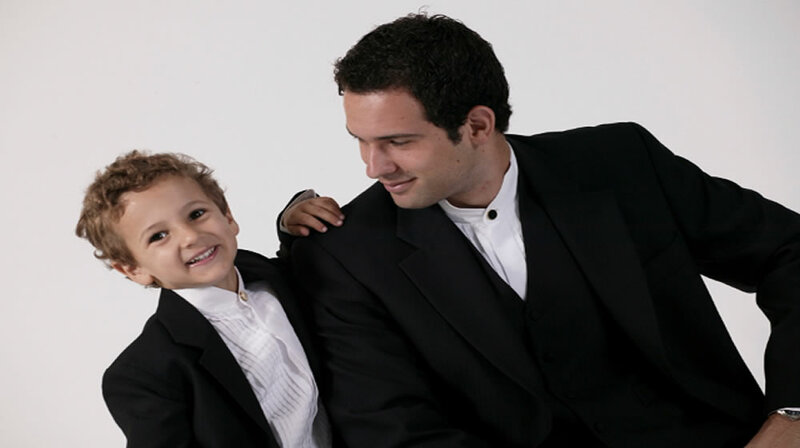 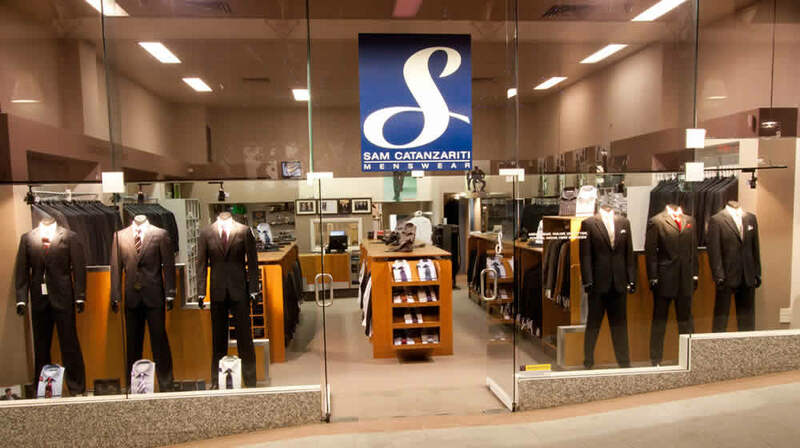 Sam Catanzariti stocks suits for all occassions from business attire to weddings and school formals. 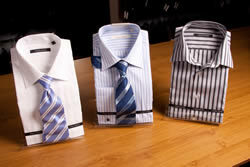 We stock the finest Italian and Australian brands worn by Prime Ministers and foreign dignitaries. 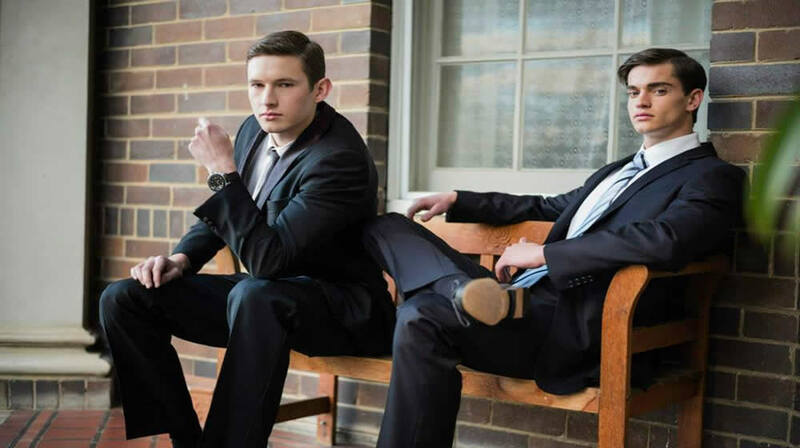 We also stocks a large range of hire suits and accessories for all formal events including weddings, black tie functions and school formals.